Posted on April 13, 2018 by htwnbid wrote in Announcements. It has 0 Comment. 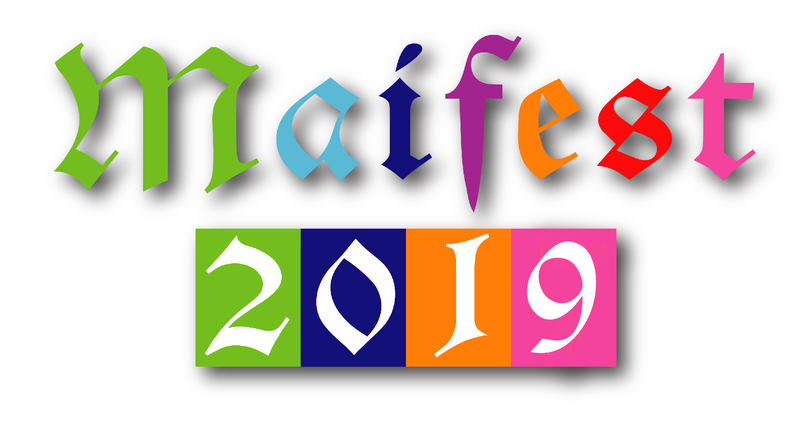 Celebrating warm weather, flowers, life & libation, the Hackettstown BID will kick off its 3rd Annual town-wide Maifest to take place Saturday, May 18 from 12pm til dark, on the block located between the streets of Main at Grand Avenue and Valentine Street. Bea McNally’s Irish Pub will once again be rolling out a slew of activities with their beer truck, outside music, tent, plenty of tables & chairs, authentic German food, and WDHA radio ‘LIVE’ Friday from 5pm thru 7pm in Bea McNally’s parking lot! Bea McNally’s will also have outdoor performances under their platz tent from 5pm-9pm, continuing inside from 10pm-close. Czig Meister Brewing Co., and Man Skirt Brewing will host games, contests, live music, drinks and food during the event. There will be four platz locations, Beaplatz by Bea McNally’s, Valenplatz by Czig Meister, Grandplatz by Man Skirt, along with a Kinderplatz nearby to host activities for children. Homebrew University, and the North Jersey Homebrewers Organization of Practicing Zymurgists (NJHOPZ) will host their third annual Homebrew Competition, during Maifest. Judging to take place in two sessions from 9am–12pm & 1pm-4pm at Homebrew University. Awards will be announced on stage at Czig Meister Brewing Co. after judging results are posted. The Platz will showcase performances from traditional Edelweiss Dancers and other local artists. There will also be a number of fun activities for the children at Kidzplatz with a bounce house and Cardboard Challenge, hosted by Hackettstown Public Library between 1-3pm to help construct a giant cardboard fort using colored paints and cardboard construction tools. Stay and play in Fort Hackettstown! There is no admission at any Platz’ and everyone is welcome to come celebrate Maifest. Each brewery will feature a special Maifest-inspired beer, including a celebratory keg tapping at 12PM! Enjoy a packed schedule of activities including barrel rolling, grain bag toss, and new this year; sixtel (keg) racing. Registration for contests will be available at each Platz corresponding to street location. Registrations begin at 12PM. Local businesses and vendors from neighboring areas will also be on-site. Food served by participating local restaurants will be available at each Platz. 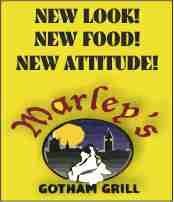 Take the additional opportunity to walk our Main Street and sample the outstanding cuisine of our restaurants. Also visit the local Main Street shops who will have special Maifest sale promotions. Look for the white flag for participating restaurants and stores as you uncover the many layers of Hackettstown! Schedule of activities: COMING SOON! Check the BID website, Maifest Facebook event, and local businesses for the latest updates.